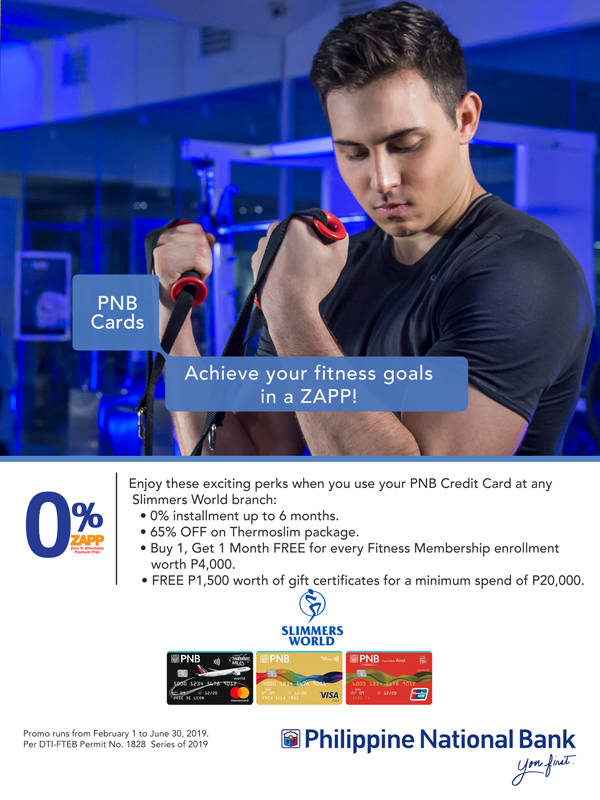 Achieve your fitness goals in a ZAPP! Per DTI-FTEB Permit No. 1828 Series of 2019.